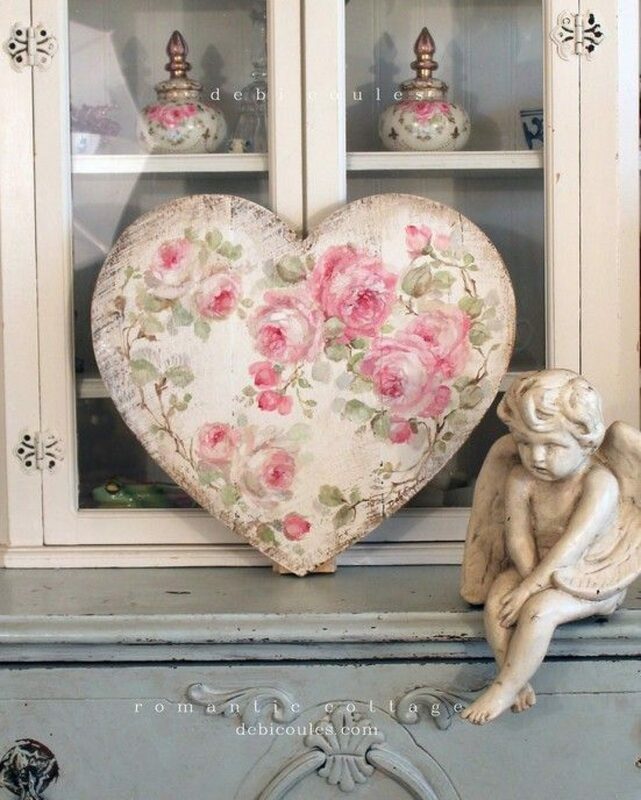 Words once heavy become light. 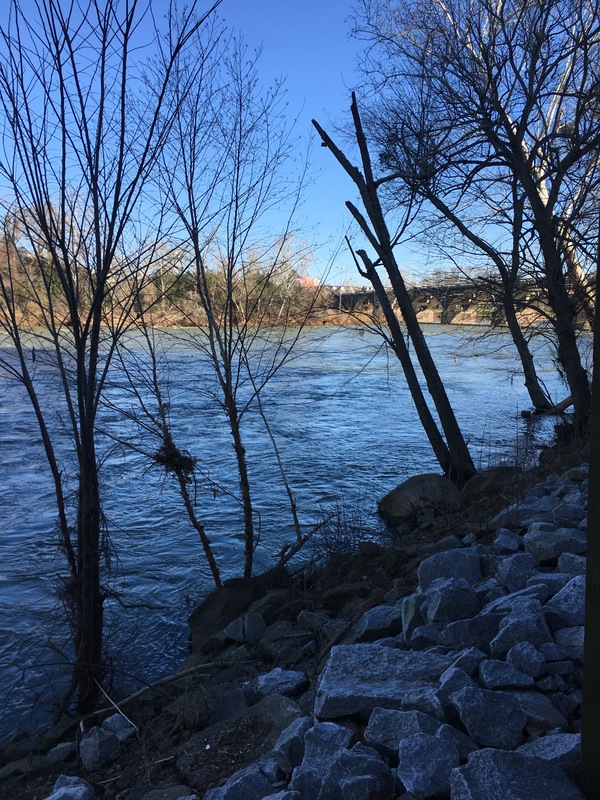 renewed grace in the elements. Sun or rain it doesn’t matter. 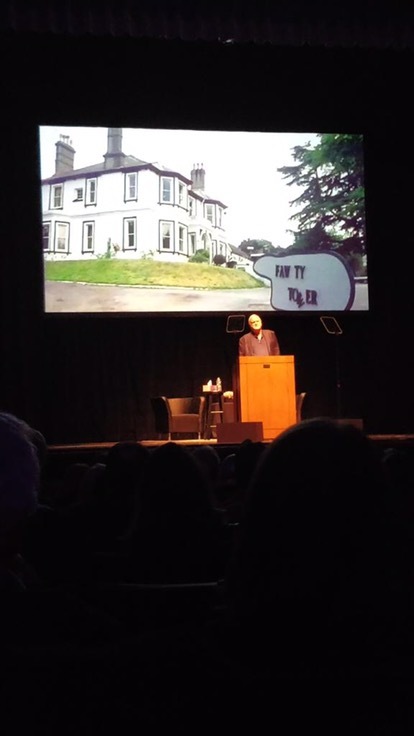 In his new live performance show, John Cleese wants us to know there is no hope in this dysfunctional world .However he conveys this message in such a glorious and delightful way that in the end, hopelessness looks pretty darn good. 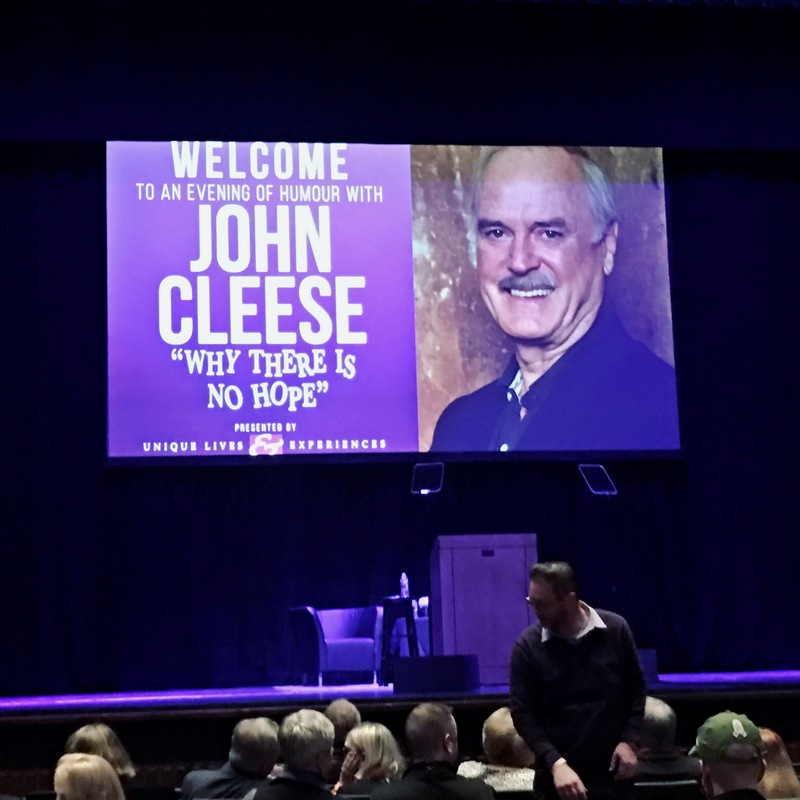 On Monday night I was fortunate enough to see Cleese in person. He did not disappoint. During the show he pontificated on the current state of life and politics. While his performance at times felt like a deeply philosophical Ted Talk, his trademark black humor was still on full display. 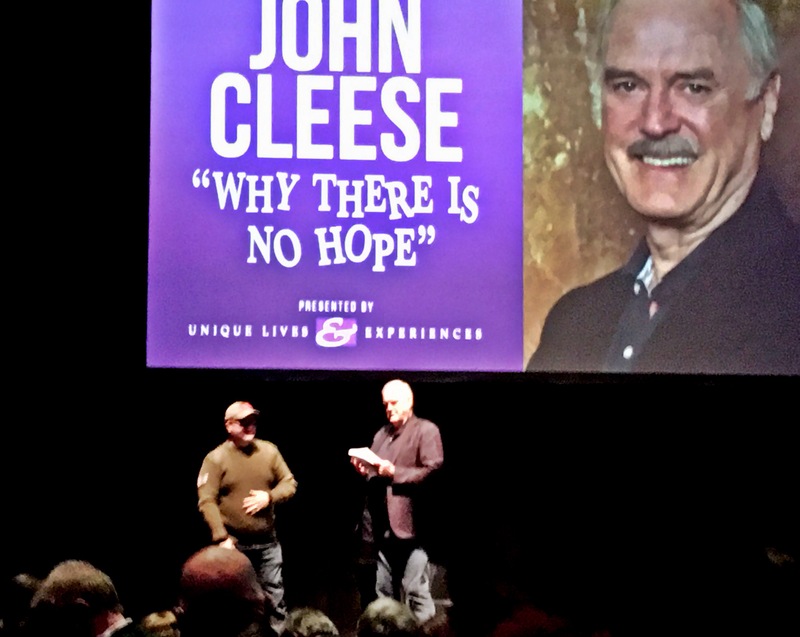 During the second half of the show Cleese took questions from the audience, a highlight to be sure. I wish the pictures were better but no flash photography. For those who celebrate, I hope you have a wonderful Thanksgiving.. I’m grateful for you all.